Save your time – you don’t need to read through endless blogs. 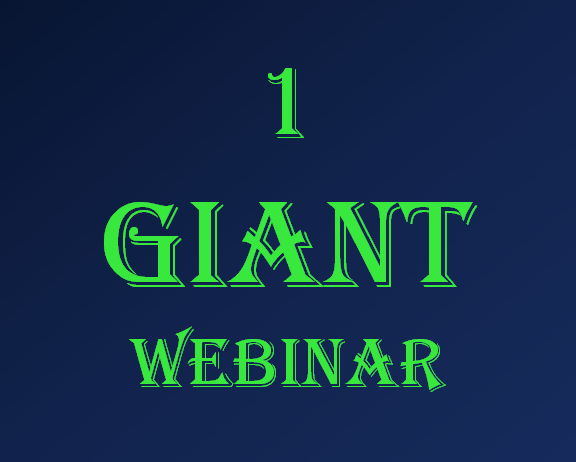 We’ve got you covered in this special, GIANT webinar! It’s a one-hour sprint – and we’re bringing some of the brightest minds in online retail marketing to give you the lowdown on one major, timely topic each. That’s six GIANT topics in 60-minutes. Leanne brings more than five years of experience to her clients at EXCLUSIVE. With a background in public relations and communications, she has helped online retailers across multiple industries connect with their customers.